We have been in business for the last 21 years, proudly serving our customers with a safe, clean, and dry place to store their boats and R V's. 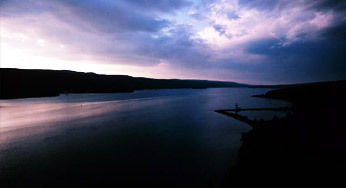 We are located one mile from the beautiful Greers Ferry Lake and Old Hwy. 25 Camp Grounds for your convience. Our unparalleled service, competitive prices, and overall value are why our customers keep returning. We look forward to your patronage.